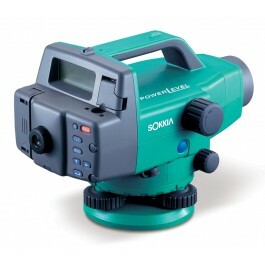 measure in 2.5 seconds, 20 percent faster than ordinary digital levels. illuminate the staff in the dark. displays the result with a minus sign (-) when the staff is inverted. crown, and other objects can be easily measured without a calculator.